How about a little night music? 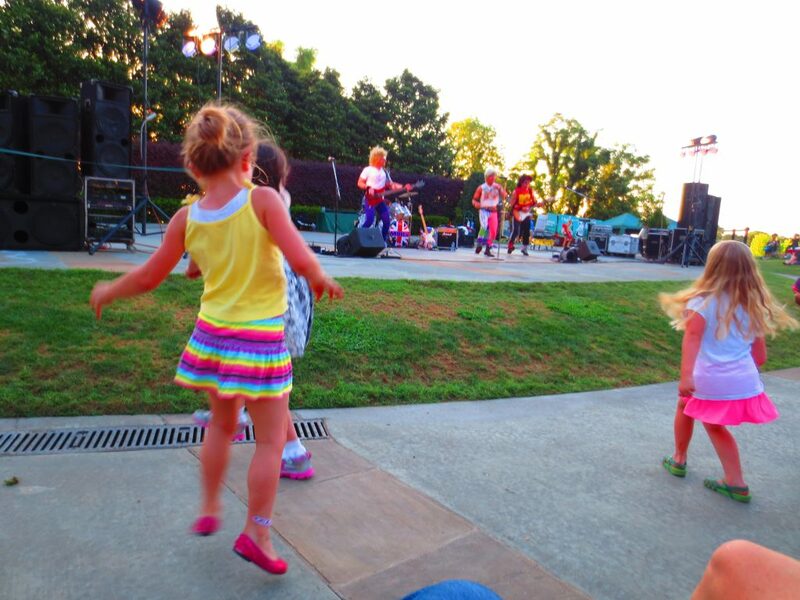 Check out these family-friendly, outdoor concerts. Use to be when you said the words “summer outdoor concert” arenas, triple digit temperatures, fainting teenagers, and Van Halen were the images that sprang to mind. As fun as the Texxas Jams and the ’80s were, it’s nice to know something a little tamer (and less sweaty) is available these days for people who enjoy their music al fresco. Grab a blanket and a picnic basket and check out these concerts under the stars. White Rock Lake is the perfect backdrop for the Cool Thursday Concert Series at the Dallas Arboretum. Performing in the garden this Thursday is the Santana tribute band, Supernatural. Speaking from experience, these concerts never disappoint. 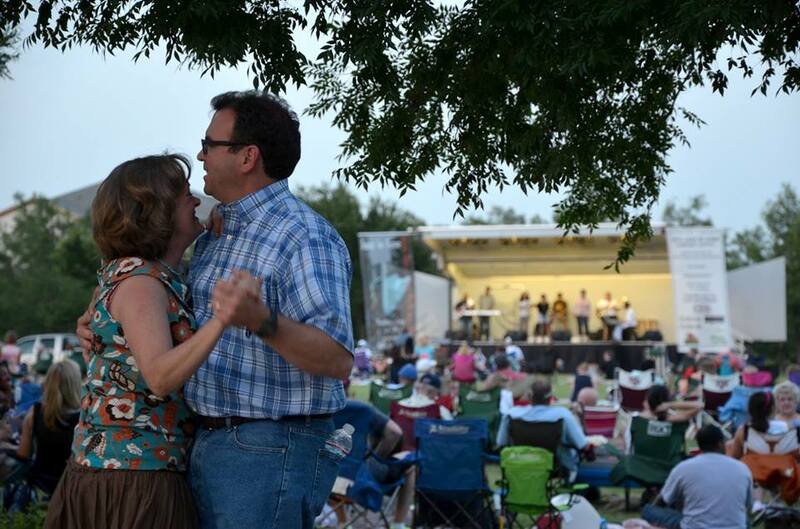 Besides the oh-so-serene view overlooking White Rock Lake, the wee ones will have a excellent time chasing fireflies, rolling down the hill and dancing up close to the stage with the band. Stop by the Dallas Zoo Saturday night for Safari Nights. Besides great music, the evening also features activities like a elephant keeper talk and an Animal Adventures presentation. 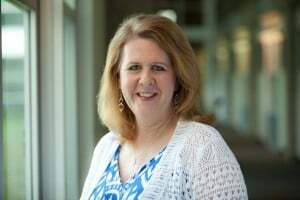 You can also visit the Children’s Zoo and the Birds Landing exhibit until 8 p.m. And don’t worry about heat, because the concerts take place in Cat Green, the zoo’s shady haven. 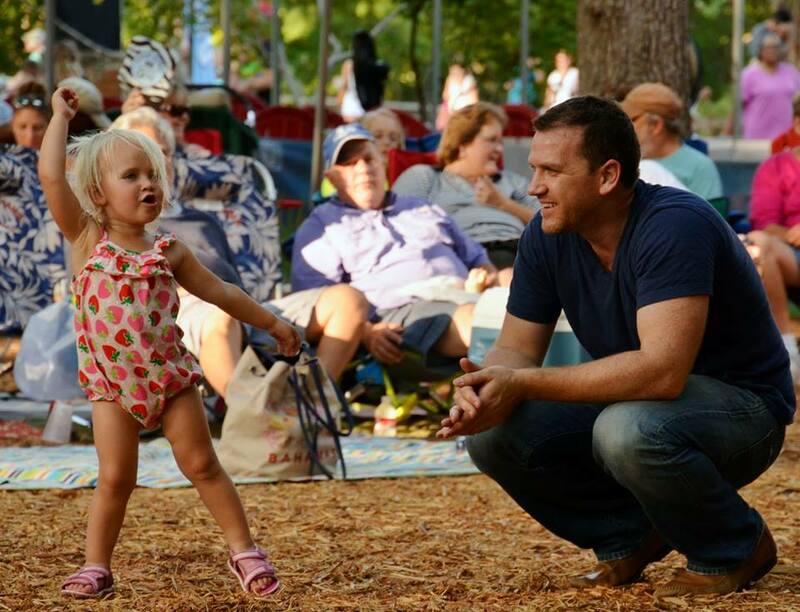 The concerts are free with zoo admission, which is $15 for ages 12-64; $12 for ages 3-11 and seniors; and free for children under age 2 and DZS members. On the bill this Saturday is the Journey tribute band, Escape. 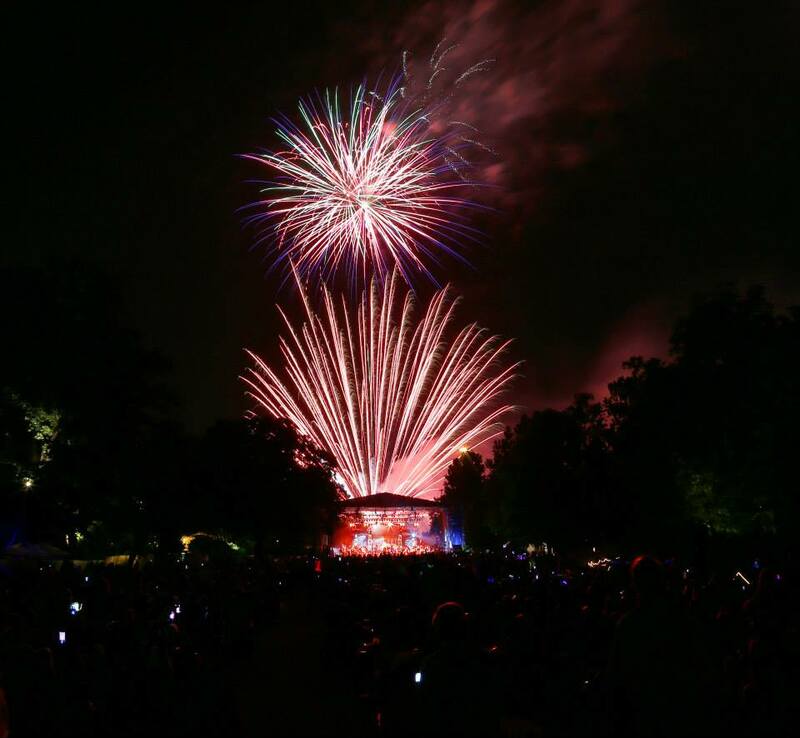 Take a musical trip down memory lane Sunday night at the Fort Worth Botanic Garden as the Fort Worth Symphony Orchestra presents Concerts in the Garden: Rock On! There will be a tribute to the music of The Who, Carole King, Aretha Franklin, Queen, Styx, Whitney Houston, Alicia Keys, and more. You can bring a blanket or reserve a table for extra comfort and best of all there will be fireworks after the show! Okay, this last pick isn’t a concert, but it’s the next best thing. The locally-based Lone Star Circus will be performing this Sunday at Levitt Pavilion. You and the kiddos can be thrilled by acrobats, trapeze artists and clowns. Bring in a picnic dinner and see the FREE show on the great big open lawn.